The city of London is among the most historic and most influential places in the modern world. It’s also a wildly popular tourist destination, ranking highly among the most desirable places to visit. There are certainly numerous things to admire and appreciate about this city, but what is mildly surprising is just how little credit the city receives for being a culinary hotspot. Despite English cuisine lagging significantly behind its European brethren in the culinary credibility department, the city of London itself is still home to some of the finest restaurants that can be found in all of Europe, and that makes it a must-visit spot for any journeying gourmand. 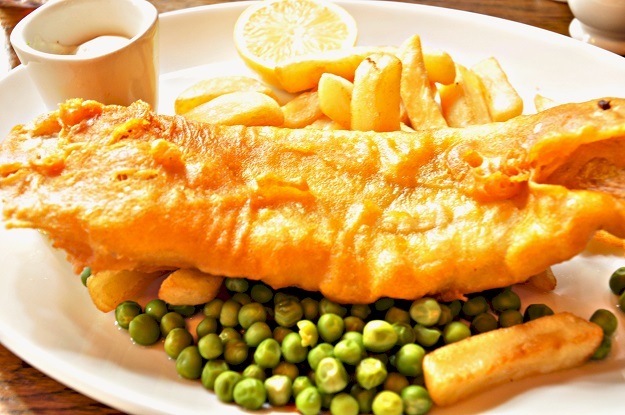 Bringing English Cuisine to the Forefront If you’ve never had a sampling of English food before, then you should definitely make it a point to try it while you’re in London. 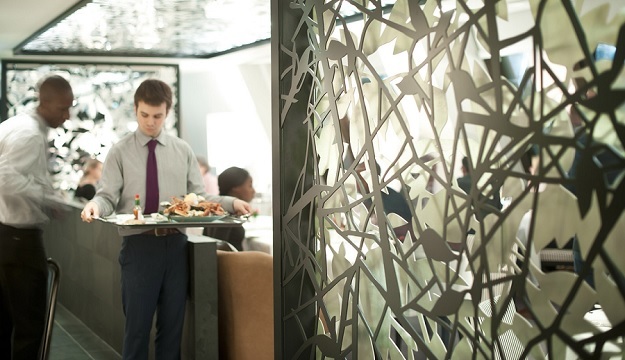 For those looking for only the finest British food, they can head on over to Angler. The restaurant features only the finest collection of British seafood dishes, ensuring that customers walk away with a newfound appreciation for this most underrated of cuisines. Diners looking to sample the finest of British produce can head on over to The Harwood Arms. This restaurant offers a relaxed atmosphere, but that is not the best part. What makes the restaurant more special is the fact it uses only the finest British produce to make its dishes, ensuring that patrons get a true taste of London. The International Flavors of London As good as the food may be in these restaurants, limiting yourself to only British food while you visit London would be a regrettable decision, and that’s mainly because there are other eateries here that offer only the best dishes from various kinds of international cuisines. French cuisine is very popular in the city of London, and with restaurants such as Club Gascon and Chez Bruce, lovers of this cuisine will be in no danger of running out of quality options. If you’re looking for a brand new kind of cuisine to sample, you can always go to Tamarind of Mayfair. This delightful establishment serves up only the finest of Indian food. 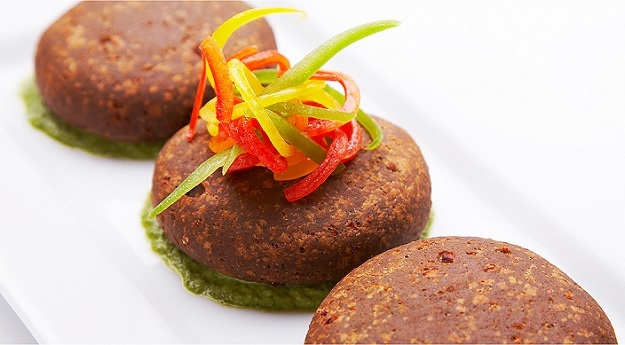 Whether it’s the curry that you’re after or any other delectable dish from the Indian cookbook, then it is a guarantee that you’ll have a great time at this restaurant.